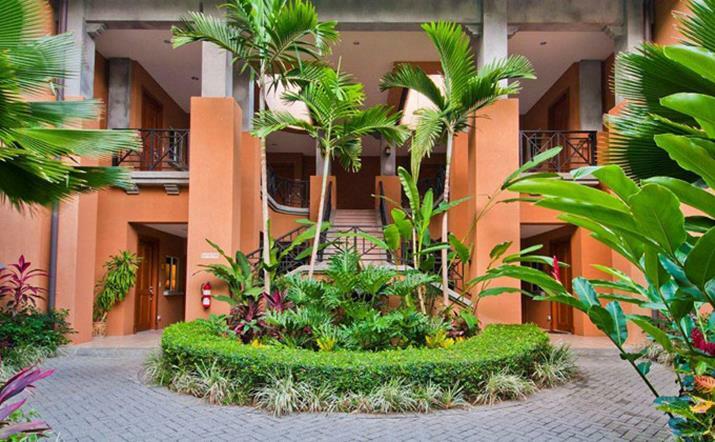 This luxurious two bedroom condo was designed with vacation in mind. 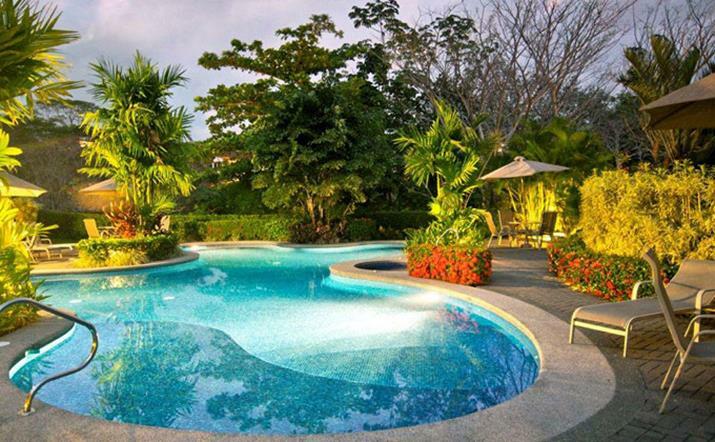 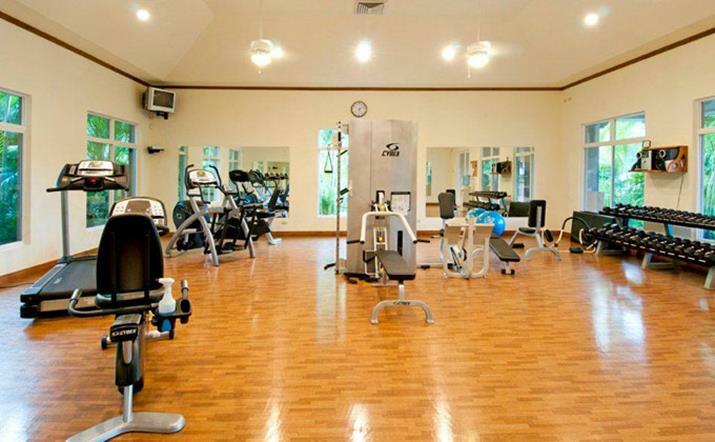 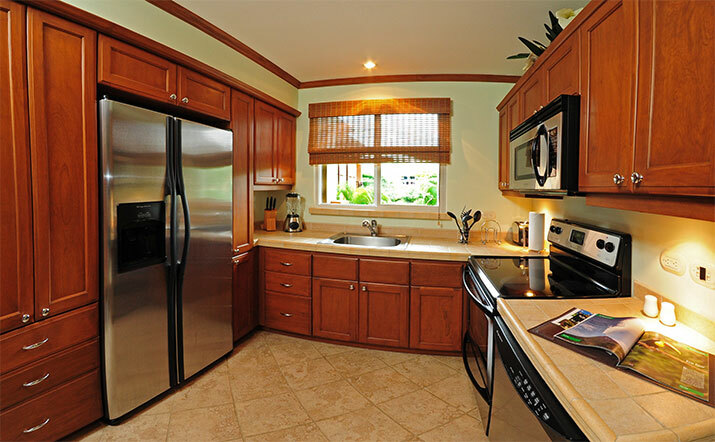 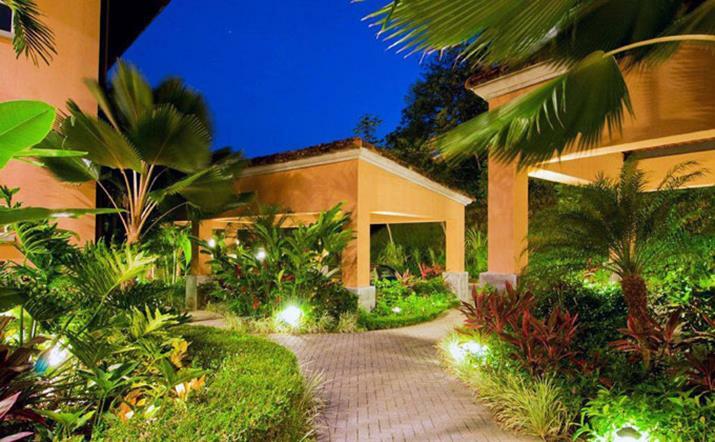 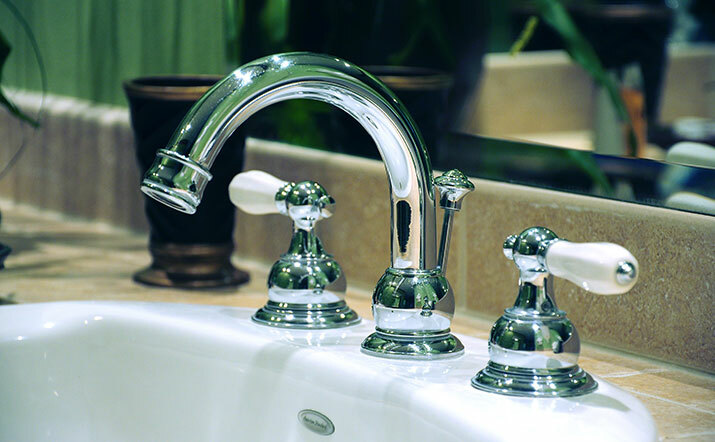 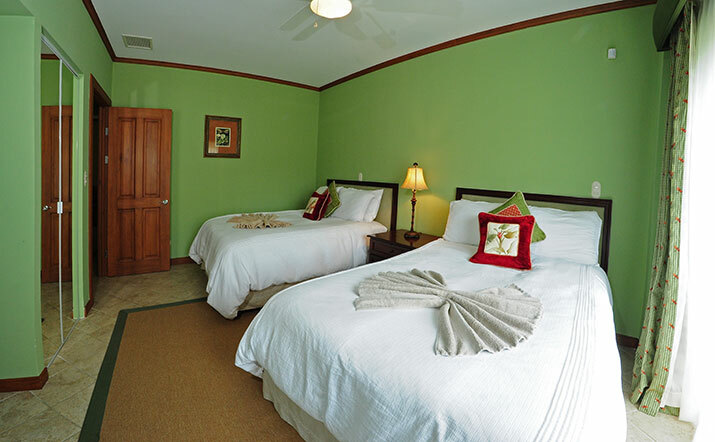 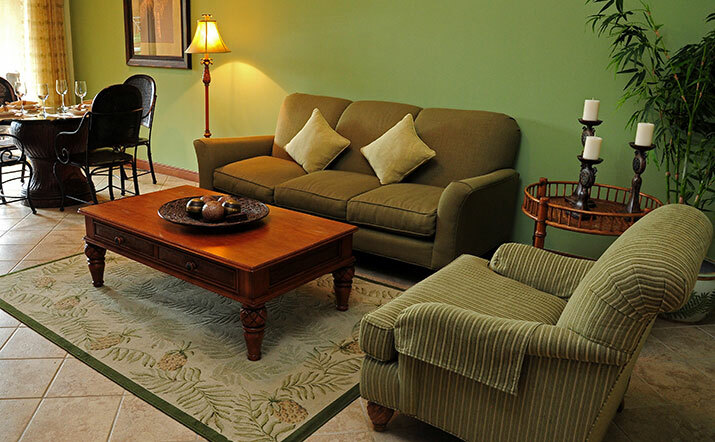 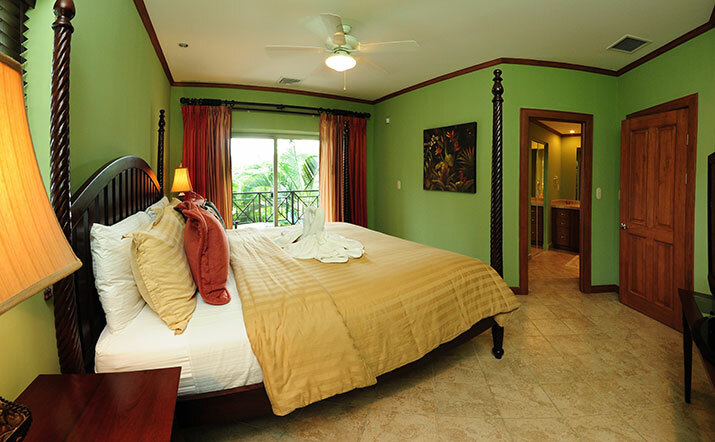 It has a comfy â€œat homeâ€ feel and is peacefully located in the beautifully landscaped tropical gardens. 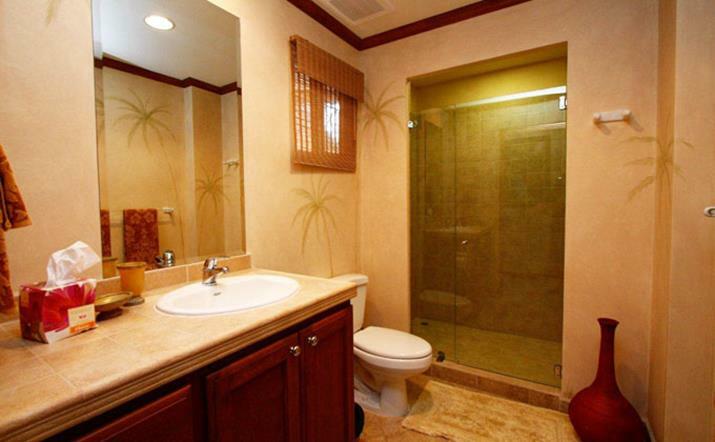 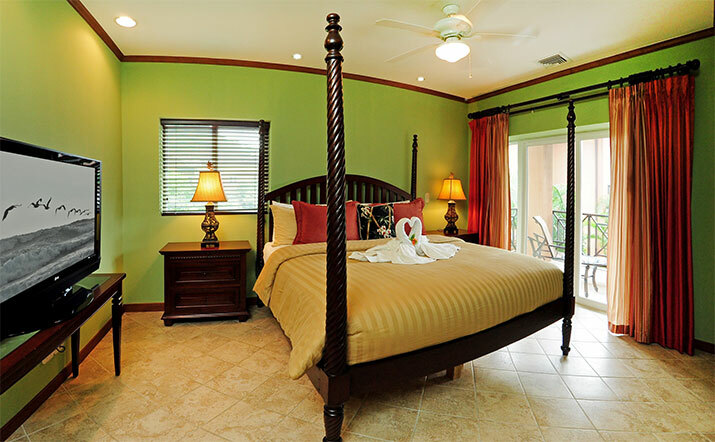 The master bedroom features an in suite bathroom and private veranda. 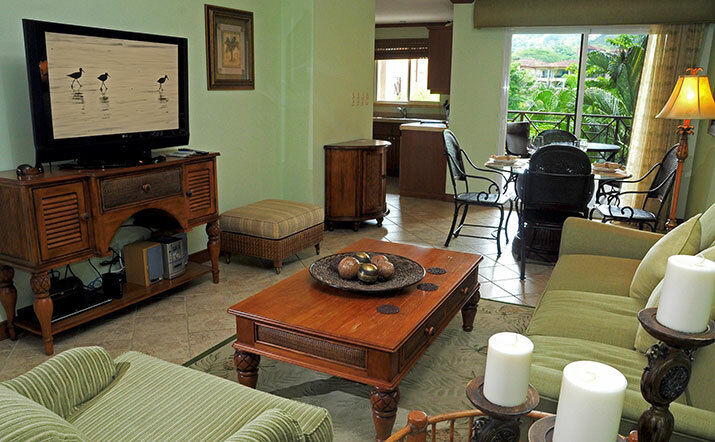 The balcony off the dining area has a breathtaking view of the tranquility that is Costa Rica. 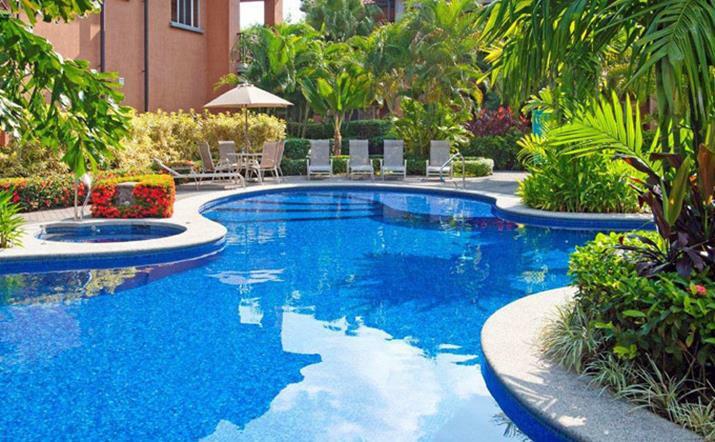 The Veranda Residences overlook the fairways of La Iguana golf course and the rainforest-covered hillsides of the Los SueÃ±os community These condos are perfect for simply enjoying the resort or exploring the areas many attractions. 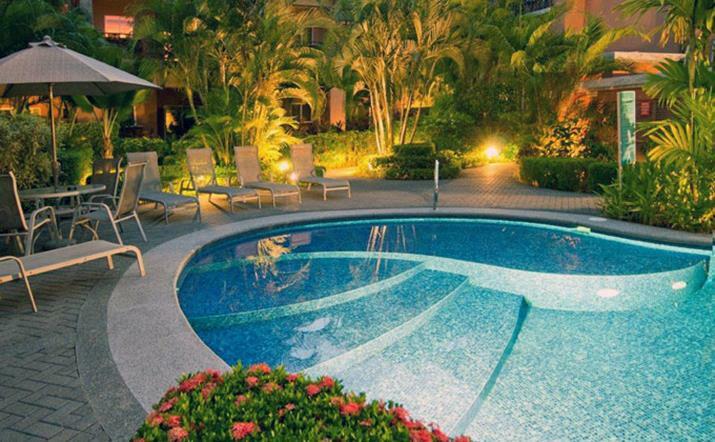 Situated in the heart of Los Suenos, Veranda condominiums are just steps away from world-class amenities such as the Beach Club, Marina Village, Marriott hotel and golf course.